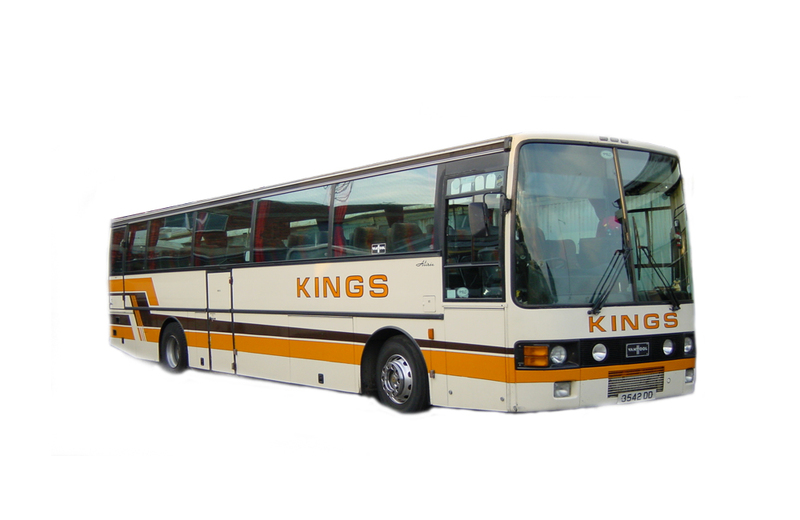 Kings luxury Coaches has been successfully serving Middlesbrough and the whole of the North East of England since 1971. 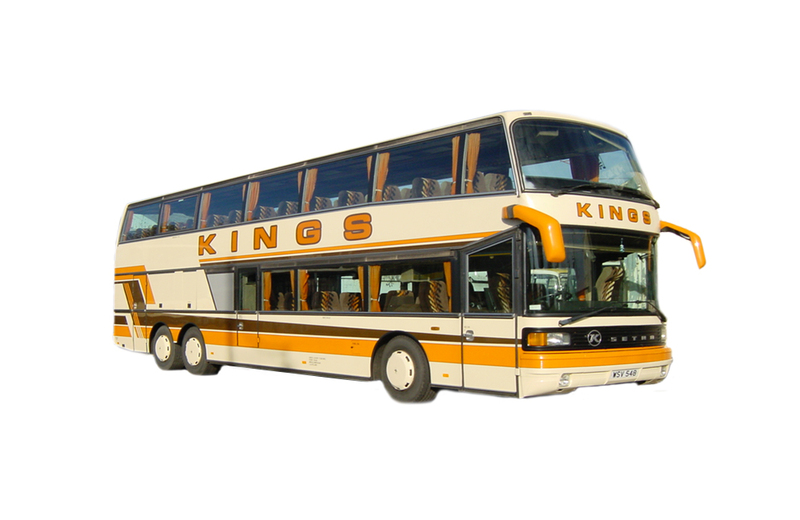 As a family run luxury coach company we aim to provide a friendly and efficient service where safety and customer care are our top priority. 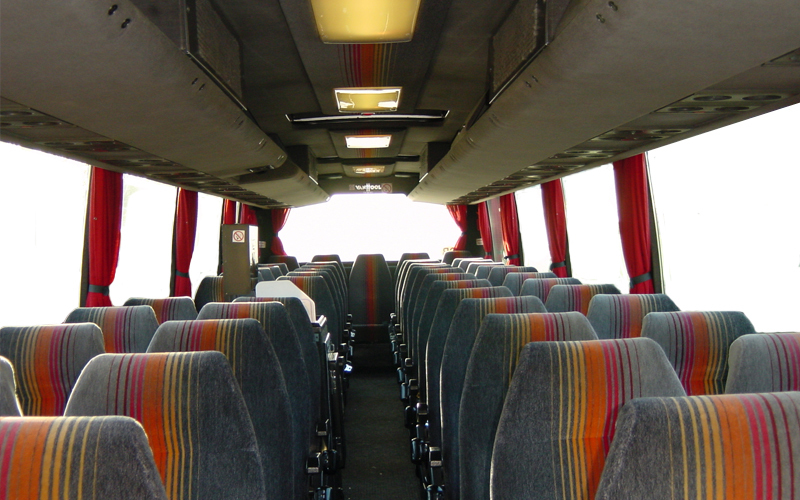 Whether you are organising a small family outing, transport for a corporate event or moving many hundreds of people from your club or school we can organise the coach hire. 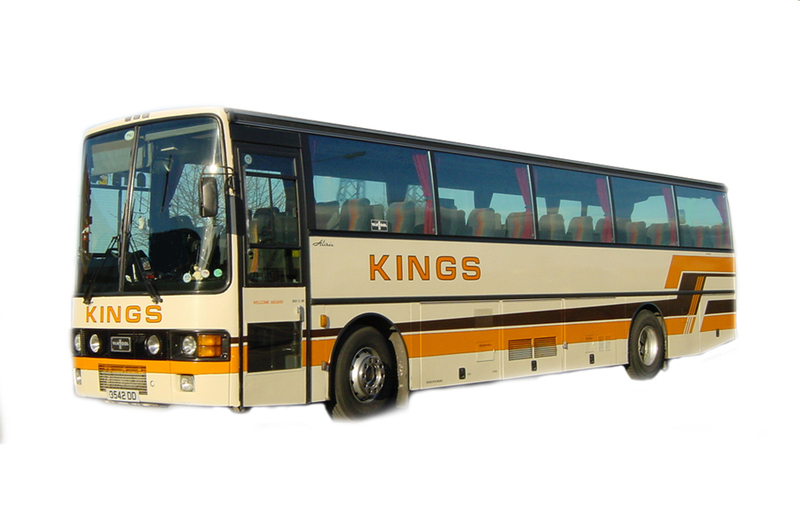 Our aim at Kings is simple – to take the hassle and stress out of your coach hire whatever the requirements. 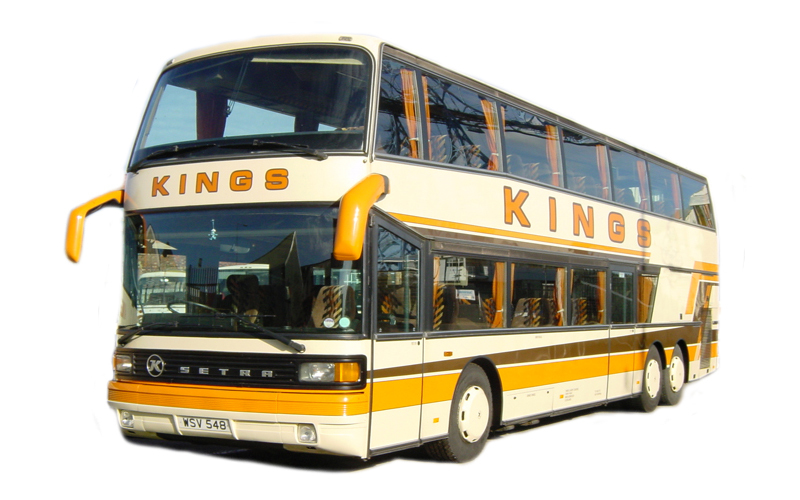 For school trips of large group outings, check out our “school trips” page as we have links to major North East attractions on there for you to get some information and inspiration for your next trip! 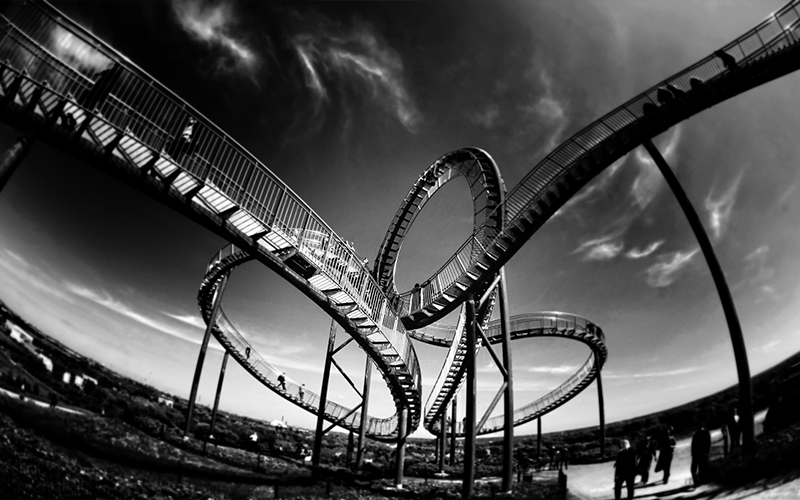 For a quotation or any further assistance please contact us on 01642 243687.